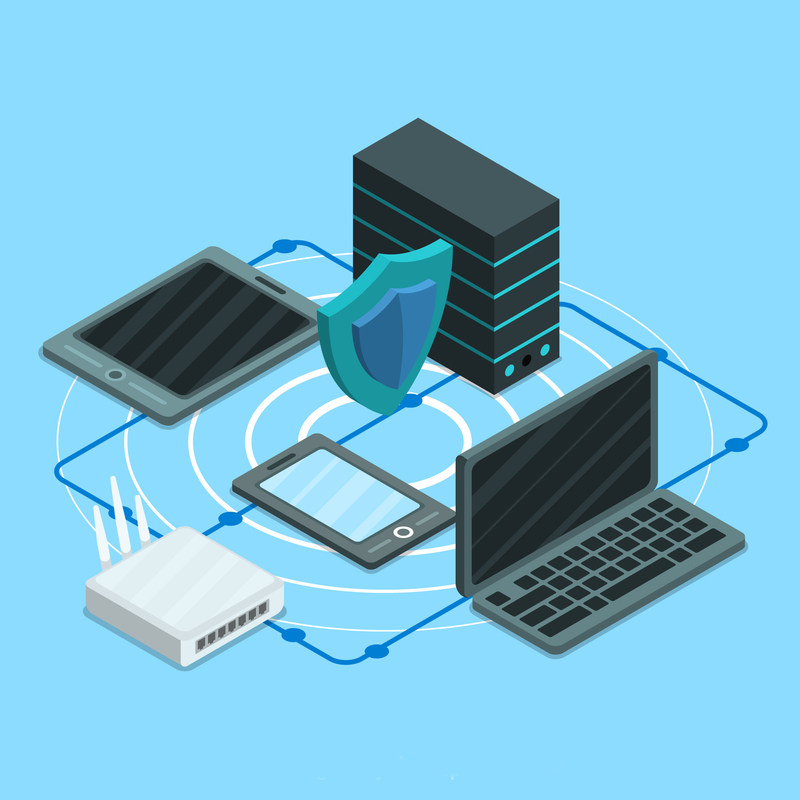 Oracle delivers secure infrastructure through a wide range of products, processes, and technologies to help prevent unauthorized access to confidential information, reduce the cost of managing users, and facilitate privacy management. Gives you both visibility into your entire cloud stack and the security automation tool your IT team needs. Comprehensive security and identity platform that is cloud-native and designed to be an integral part of the enterprise security fabric, providing the modern identity for modern applications.